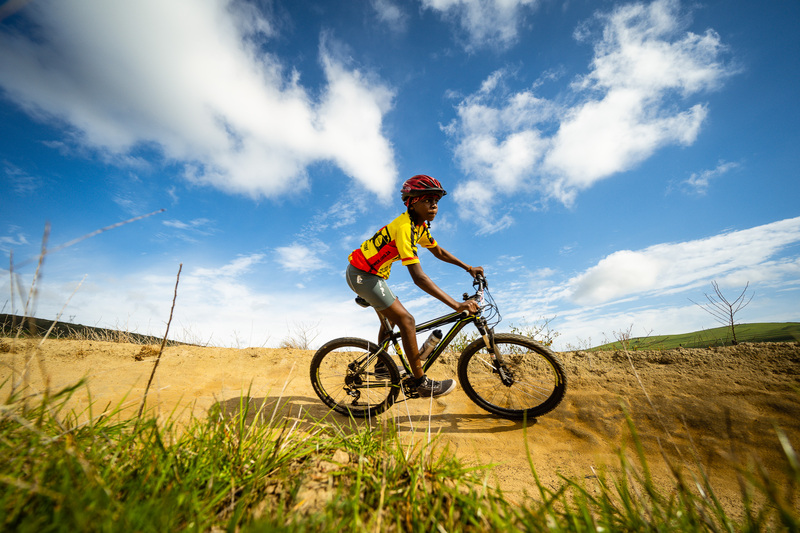 The Spur Schools MTB League consists of 9 South African provinces or otherwise referred to as the 11 Spur MTB League regions (with the Eastern Cape being split into East London and Port Elizabeth). 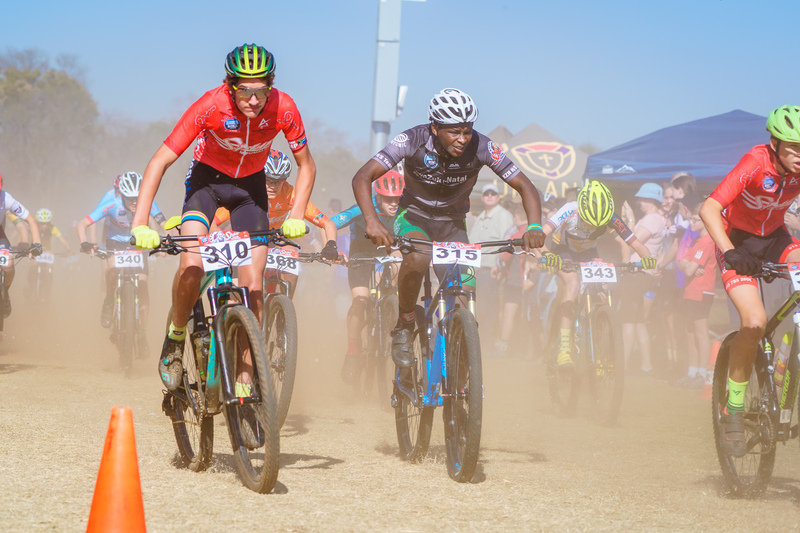 46-60 events take place from May ending in a Inter-schools Final in September which include those of neighbouring Zimbabwe, Namibia, Zambia and Lesotho. Due to the size of the geographical boundaries, Eastern Cape is divided into Port Elizabeth and East London and Mpumalanga into Lowveld and Highveld with a final deciding the region’s best teams. 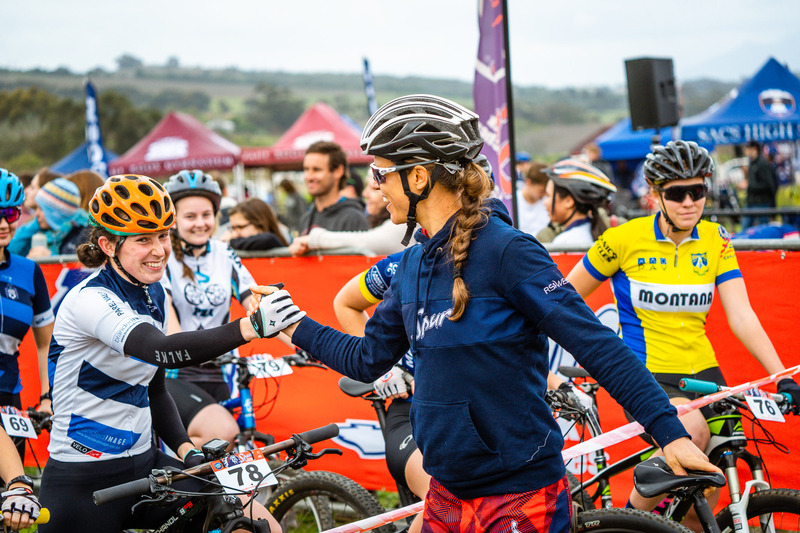 Each region’s events is currently run either by a local cycling club with an appointed regional coordinator or event organizer who became involved because of their children participating at some point of because of a love for the sport. 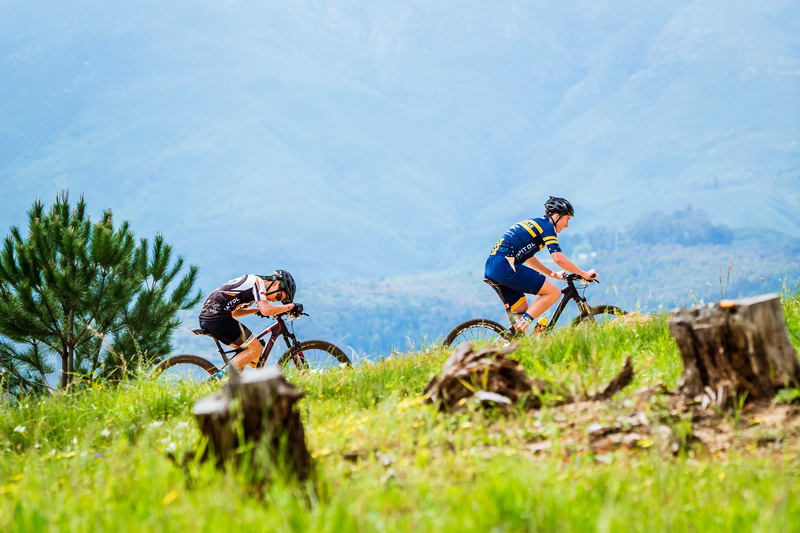 These dedicated regional coordinators spend countless hours passionately plotting, planning and executing Spur MTB League events over and above their day-time jobs. Without them, the League would not have seen the growth that we now see. 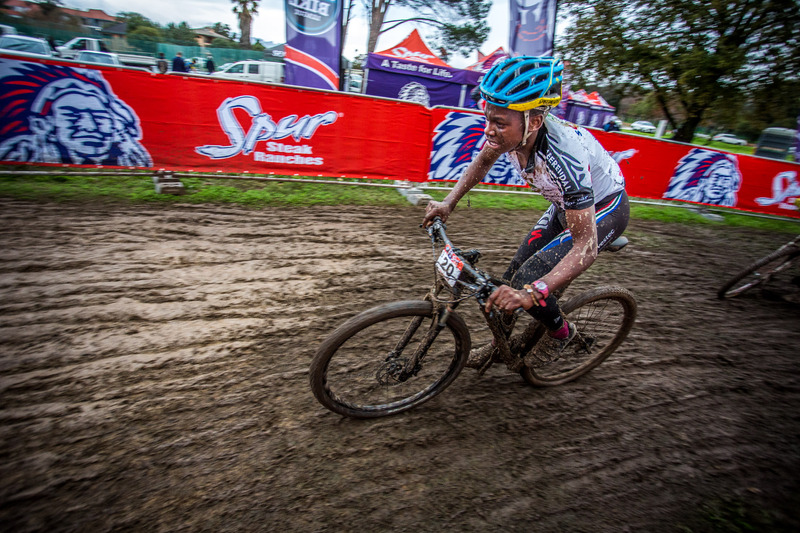 Western Cape, Limpopo, North West, Southern Cape Free State and Kwazulu Natal run 4 events per season with Western Cape and Southern Cape’s top high school riders going head to head at the Western Cape Final to decide the Western Province Provincial Schools team which participates at the Spur MTB League Provincial Final. 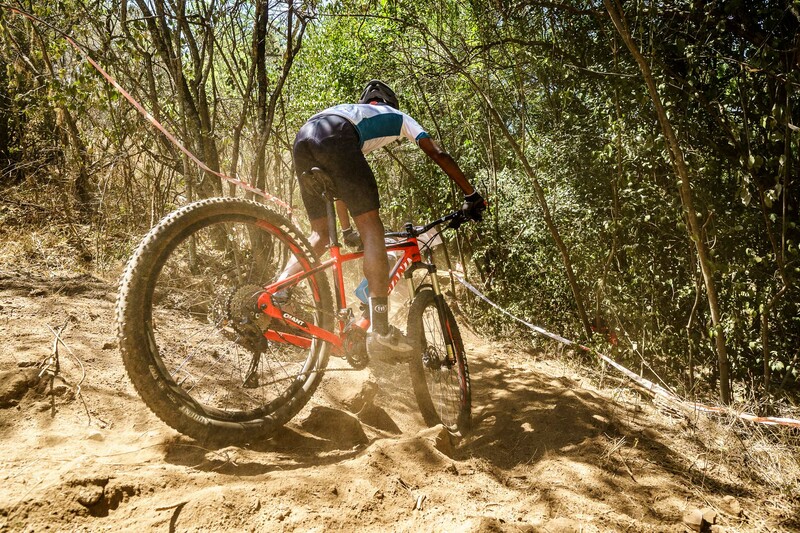 Mpumalanga is divided into Lowveld and Highveld were 3 events are held in each with Final being capping off the season. 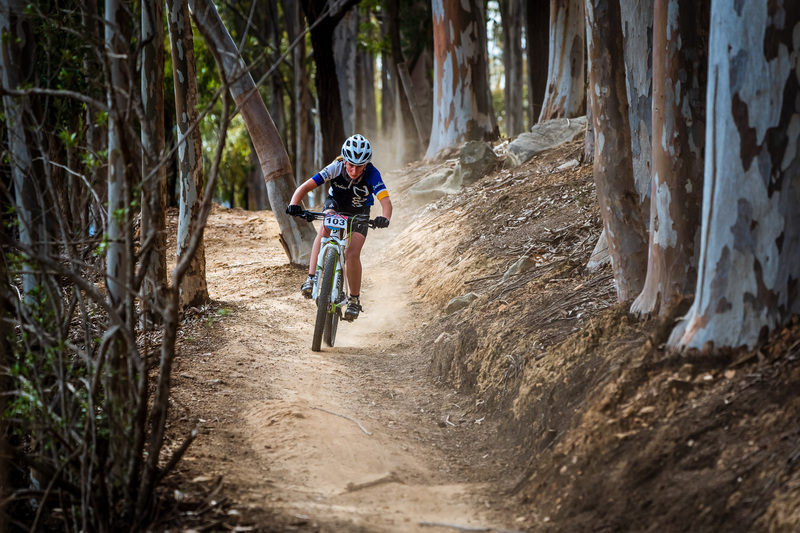 In the Eastern Cape, East London and Port Elizabeth each run 3 events with a Final that alternates between each regional annually. 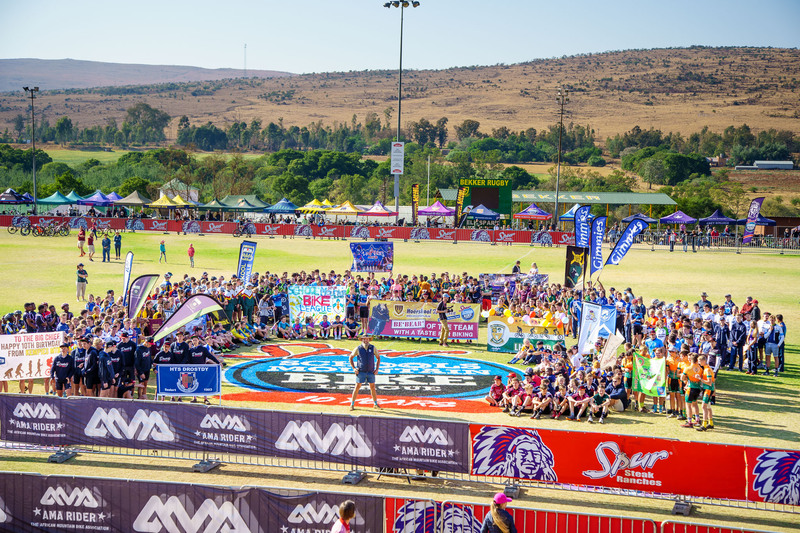 Because of the tremendous growth seen over the past season, Gauteng has had to add to their events calendar, going from 4 to 6 events where there will be a qualification process. More information about each region can be found on their dedicated website page. The annual League culminates in an Inter-schools Final where all regions gather for a 3-day festival of High School racing. Thanks to Spur Steak Ranches, majority of the event costs are covered allowing for teams to be charged a minimal participation fee ensuring that more teams are able to participate an event that is easily the highlight of the calendar for all school teams. 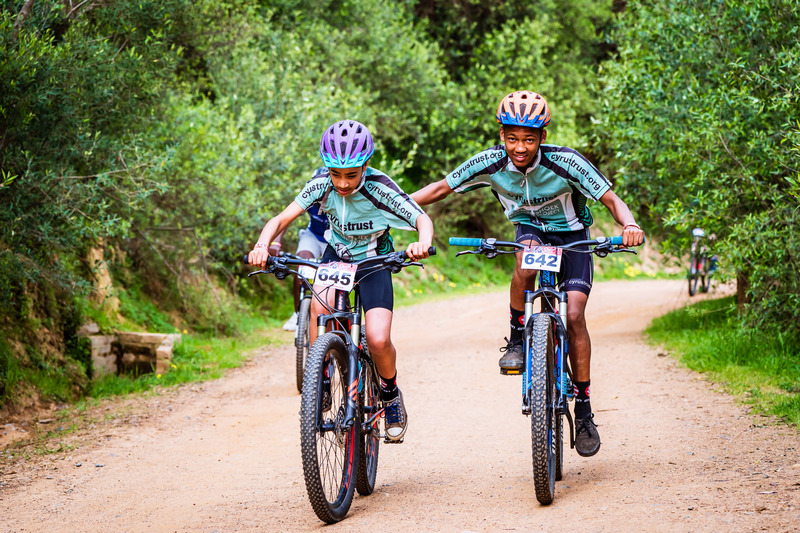 With more schools acknowledging mountain biking as an official school sport, more local events are being arranged between rival schools in order to create a traditional school sport type competition format. Between mid-week practices, schools are going head to head at local or school tracks, which has seen an increase in these school team’s technical skills as well as fitness. No more is this just a weekend hobby.